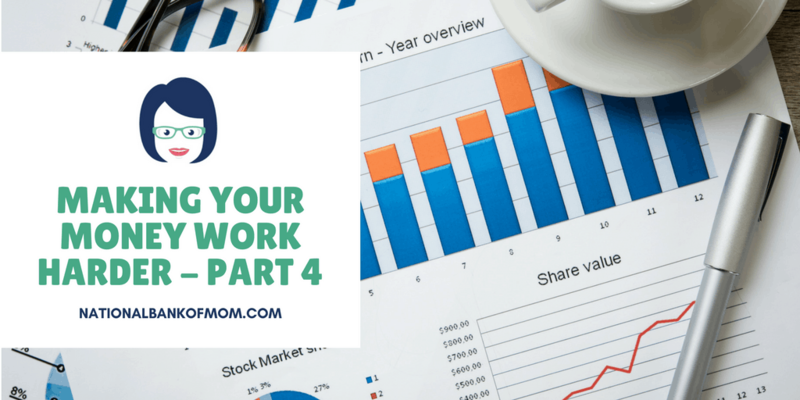 Welcome back to our five part series on making your money work harder! 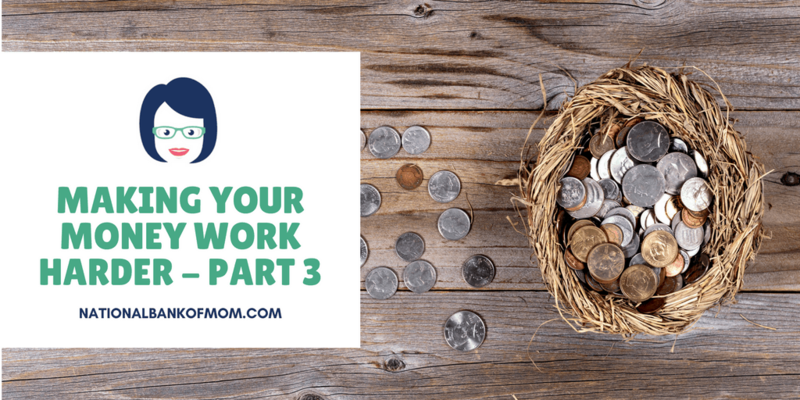 This series is part of a BIG conversation I had with J where we talked about other ways to invest his money beyond the Bank of Mom. 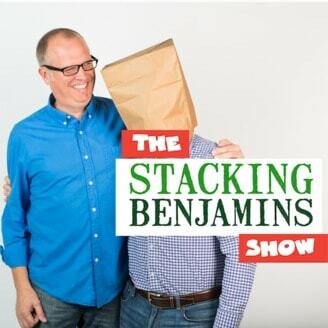 In part 1, we talked about savings accounts, in part 2 savings bonds, in part 3 CDs and now for part 4, my favorite conversation, stocks. A stock is a piece of a company. People buy stocks (or shares) of a company, and with that money, the company can grow their operations. When you own stock in a company, you actually own a piece of that company! 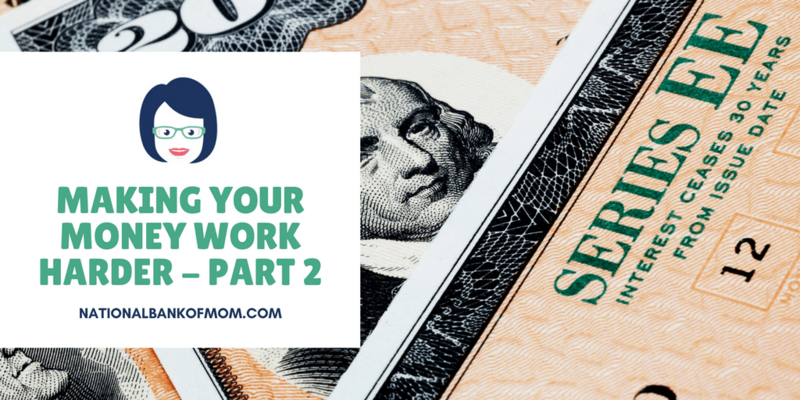 In part 1, we talked about savings accounts, in part 2 we discussed savings bonds and now here’s a recap of our conversation on CDs. CD stands for “Certificate of Deposit” and you can open one at your bank or credit union. 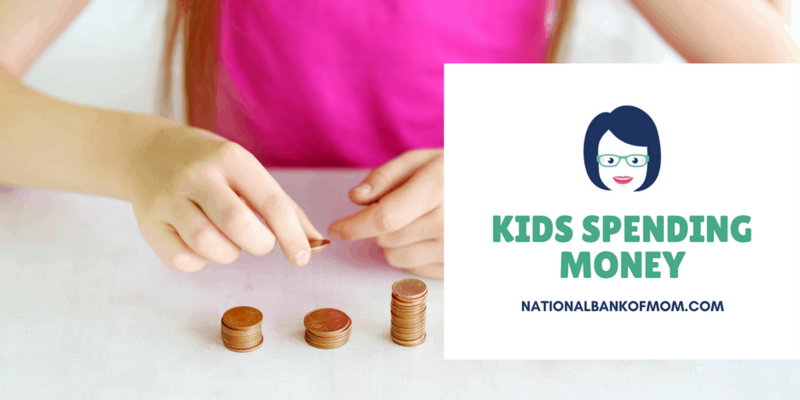 CDs are very similar to standard savings accounts except you deposit a fixed amount of money for a fixed period of time at a guaranteed interest rate. Additionally, you can earn a higher rate with a larger opening deposit and a longer term. Some banks offer standard CDs only, and other banks may have additional types. Ally offers three types of CDs — a High Yield CD, a No Penalty CD and a Raise Your Rate CD. When your CD matures (meaning that your fixed period of time is up), you’ll get a notice from your bank or credit union. At that time, you can either cash it out (receiving the principal plus interest) OR roll the money over into a new CD (and potentially add funds to it at this time). I’m really excited to start this post today! 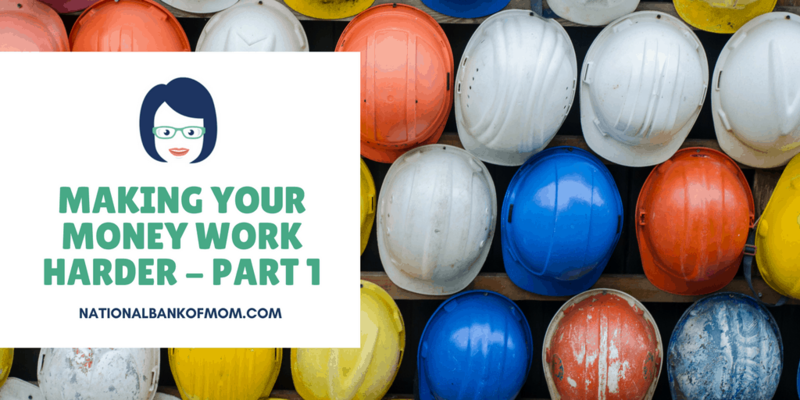 J and I had some great conversations this weekend that I will write about in a five-part series on Making Your Money Work Harder. First, we reviewed how we’ve already started making our money work harder by saving. A few times each year, we take a trip to our local bank and deposit the money. Bank visits are a great time for conversation, and J always enjoys going because the tellers are often really nice to him. They love to see kids! After that, I keep the minimum in the account to avoid a fee and transfer the rest to an online bank that pays a higher interest rate. Read all about that here. Today we logged in to the local and online bank accounts. We reviewed the amount in each account and noted the current interest rate. The local bank account has a rate of 0.01% — yikes! The online bank account’s rate is 1.20% — not too bad (comparatively speaking). We discussed wanting a high interest rate when you’re saving (so you earn more). And when you’re borrowing, you want the interest rate to be low (so it doesn’t cost you as much). Just a side note, we haven’t really talked about borrowing or debt yet. I’m hoping to get the savings and growth lessons underway to have more TIME on our side. After we talk about saving and investing, start the accounts we want to start and look/talk about them monthly, we’ll move on to borrowing and debt.